Bodmin is the former county town of Cornwall and was the only Cornish town to be recorded in the Domesday Book, which was actually lodged in the town’s prison during the First World War.The name is derived from Bod-minachau, meaning the home of monks, suggesting that it was originally a religious settlement. The entry in the Domesday Book records that the town was held by St Petroc’s Church and that there were 68 houses and a market in the 11th century. The church was originally a Norman construction, although it was extensively rebuilt in the 15th century and restored again in the 19th century. The oldest part of the town is composed of mainly granite buildings clustered around the towering Bodmin Beacon atop a windswept hill to the south of the town. The Beacon is a 144 feet tall obelisk in memory of Sir Walter Raleigh Gilbert, a local town dignitary born in Priory House. It was erected in 1856 in recognition of his service in India. The area around the Beacon was declared a Local Nature Reserve in 1994 with woodland and traditional hay meadow. Visitors arriving by train at Bodmin Parkway can catch a steam train for the short journey into town. The Bodmin & Wenford Railway opened in 1990 and restored this link to the town. It is also possible to link up with the Camel Trail at Boscarne Junction to enjoy the old scenic railway route. Although Bodmin Moor abviously derives its name from Bodmin the town barely touches the western fringe of the moor. Most people are probably familiar with Bodmin Moor from the works of Daphne Du Maurier and, at Jamaica Inn, there is a small museum commemorating the author. The Moor boasts several ancient stones and offers the possibility of a glimpse of the renowned Beast of Bodmin. There are many interesting walks and nature trails on the moor, including a stroll to the top of Brown Willy, the high point of Bodmin Moor at more than 1,300 feet. Rough Tor is the second highest point and is worth the climb for the view from the top. Other leisure activities available in the area include water sports on Siblyback Lake. Other places of interest include the county prison Bodmin Jail, now a museum, which is open to the public. Bodmin Jail was built in 1778, replacing the Debtor’s Prison. It was the first prison in the country to have separate cells rather than communal accommodation. The jail was rebuilt twice in the following 100 years to cope with the increasing population of the town. Over the years there were 55 hangings in the prison, 51 of which were public – it was in fact the site of the last public hanging in Britain in 1909. 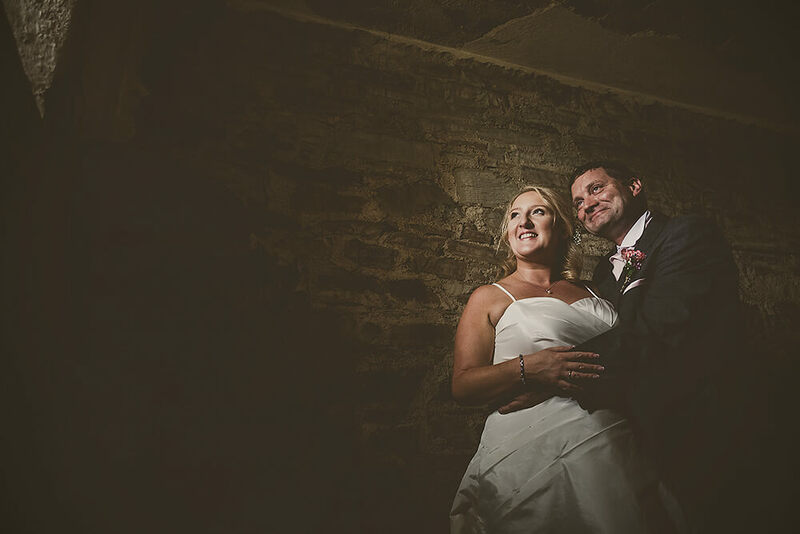 Bodmin Jail closed in 1922 and is a popular tourist attraction and wedding venue in Cornwall, if you are a couple looking for a more unusual place to get married.